Personalization at scale has always been the holy grail of ABM content, but how can you start to execute that today? In this presentation, we'll cover how you can strike the right balance of these two key tenets of B2B marketing that are seemingly at odds. 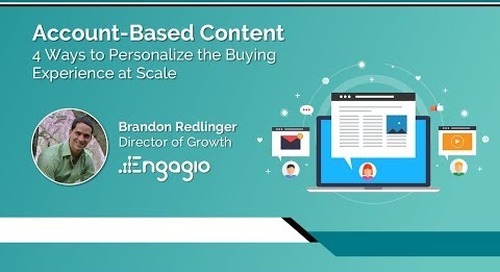 Join Brandon Redlinger, Director of Growth at Engagio, to get an inside look at how we execute ABM content. 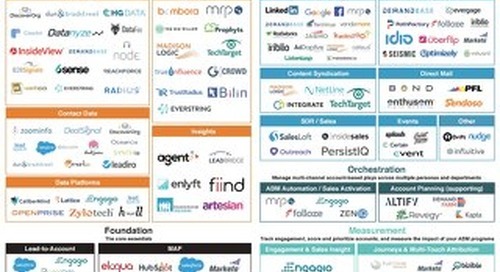 What kind of content is right for ABM? How to determine the right amount of customization?